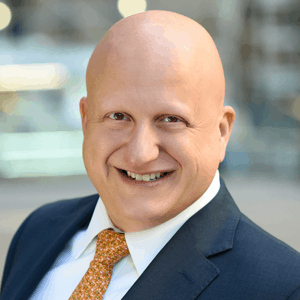 CSG Acquires Business Ink - Berkery, Noyes & Co., LLC. 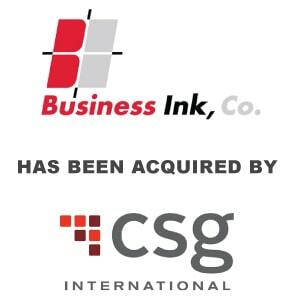 CSG has acquired Business Ink, a customer communications company based in Austin, Texas, further leveraging the scale of CSG’s current operations and expanding the company’s reach into new vertical markets with its multi-channel communications solutions. Business Ink provides outsourced, customized business communications services to many market segments including healthcare, financial services, professional services, utilities and more across statements, email, mobile messaging and more. Business Ink is a world-class provider of strategic business communication services that helps public and private sector organizations run and grow their business. Business Ink creates and manages customized solutions using a data-driven technology platform that generates the right solution for the right audience. More than 500 organizations across the U.S. work with Business Ink. Headquartered in Austin, Texas, Business Ink has operations in Fort Worth, Texas, and Charlotte, North Carolina.